A Private Vehicle Tour Tailored to You! 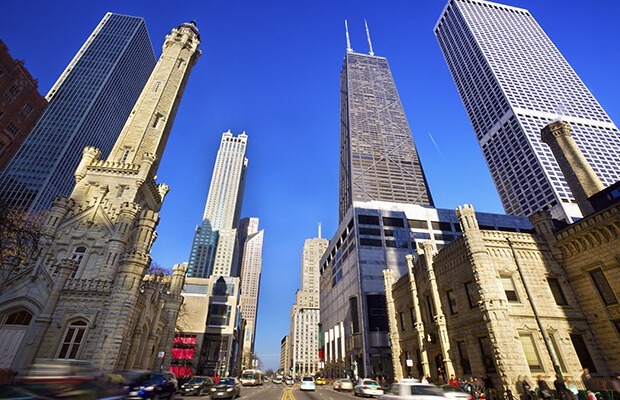 We are proud to offer all of our tours in English, Spanish, and Portuguese so that you feel at home in our beloved Chicago. 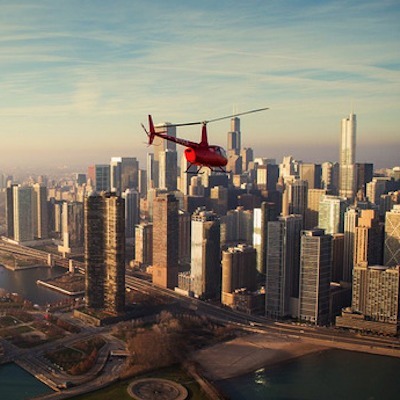 What’s more, all of our tours are private and in our own vehicles; you’ll get around Chicago quicker and see everything that you came to see, in comfort and style. Just let us know what’s on your list and we can accommodate! We have a 3-hour, a 4-hour, and even a full-day tour, so however long you need is completely up to you. 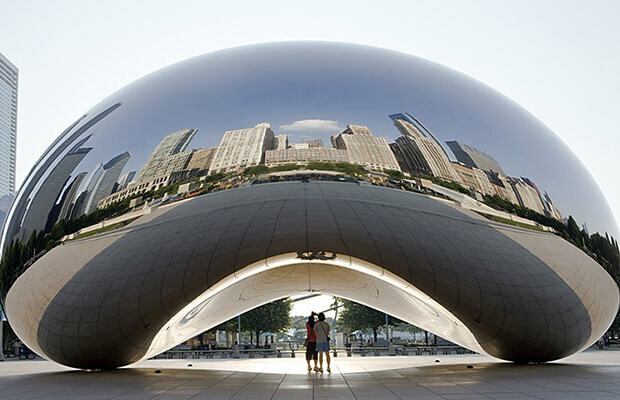 Chicago has so many incredible things to do and see, it can be hard to know where to start! 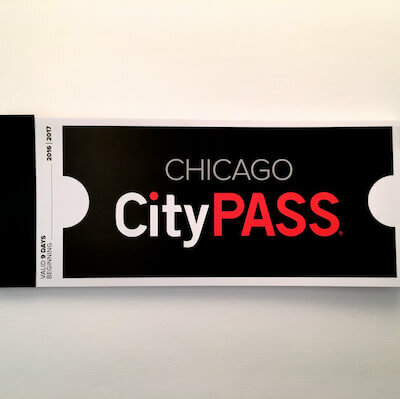 To help you, we have hand-selected a fantastic range of popular attraction tickets, so you’ll get to see the best city attractions in an easy, reliable way! 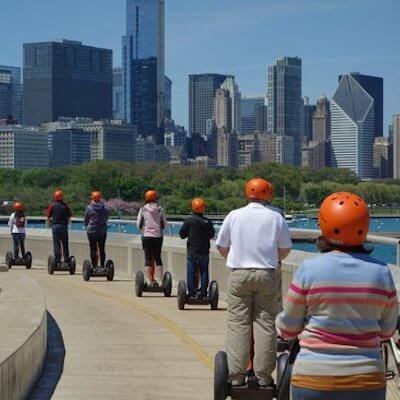 From cruises on Lake Michigan to a luxury Skydeck breakfast to a Segway tour, we promise a great variety of activities to enrich your Chicago experience. 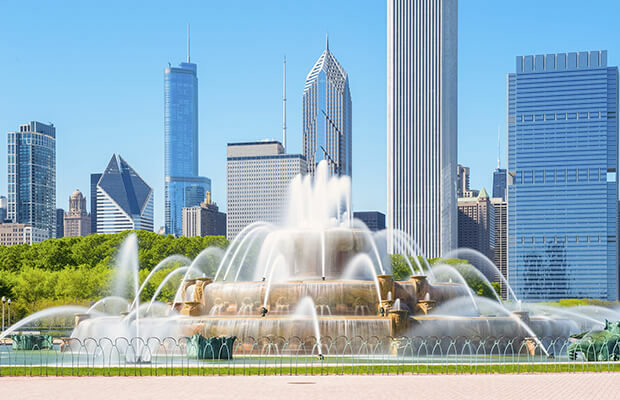 If you are in Chicago or looking for a destination for a group trip, look no further! 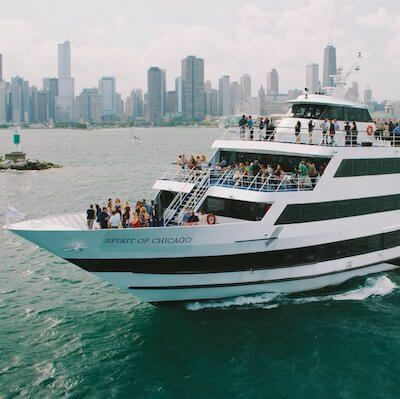 Our unique array of contacts throughout the city of Chicago allows us to organize exclusive itineraries for any type of group, whether it be for work or pleasure. 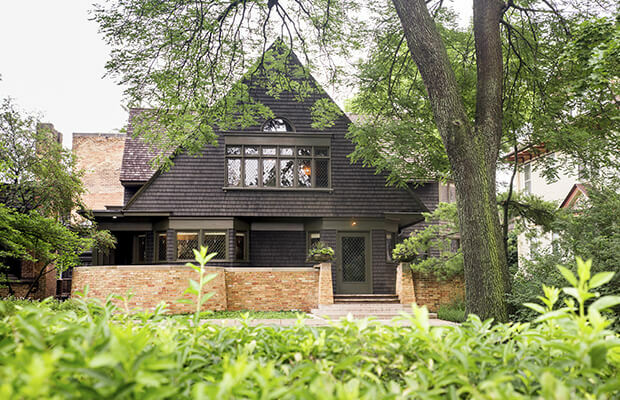 To learn more about what we can offer your group, please click the corresponding button. If you are interested in what we have done in the past, feel free to sign up using the button below, and we’ll email you a PDF with itineraries we’ve done before!